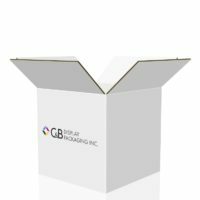 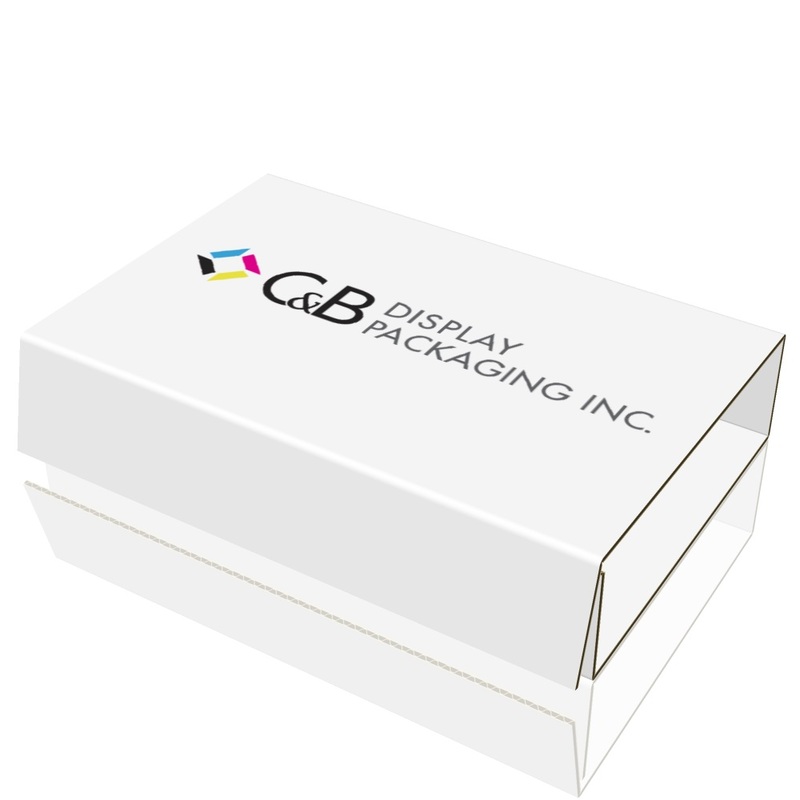 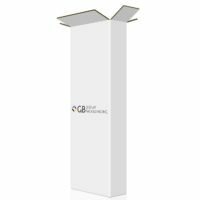 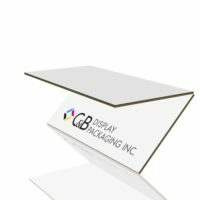 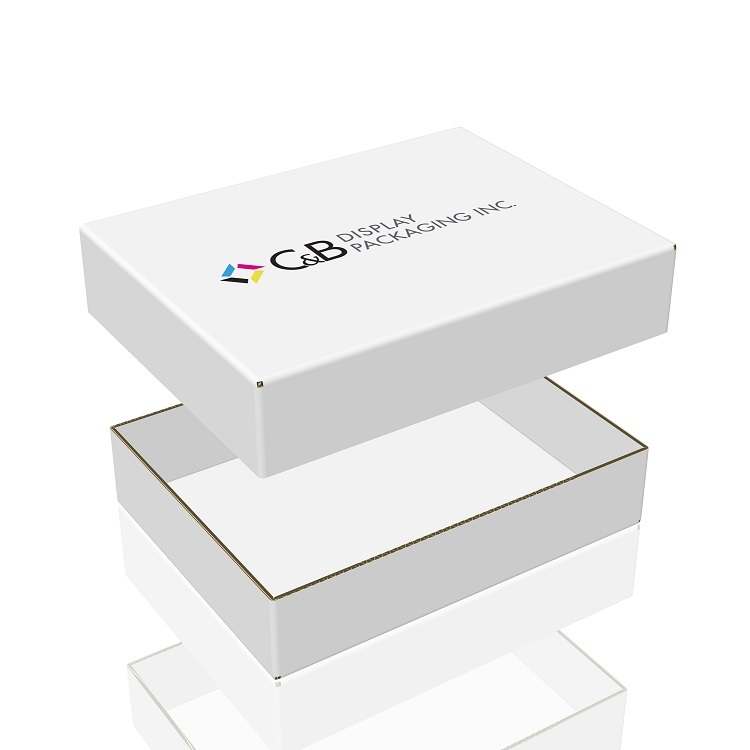 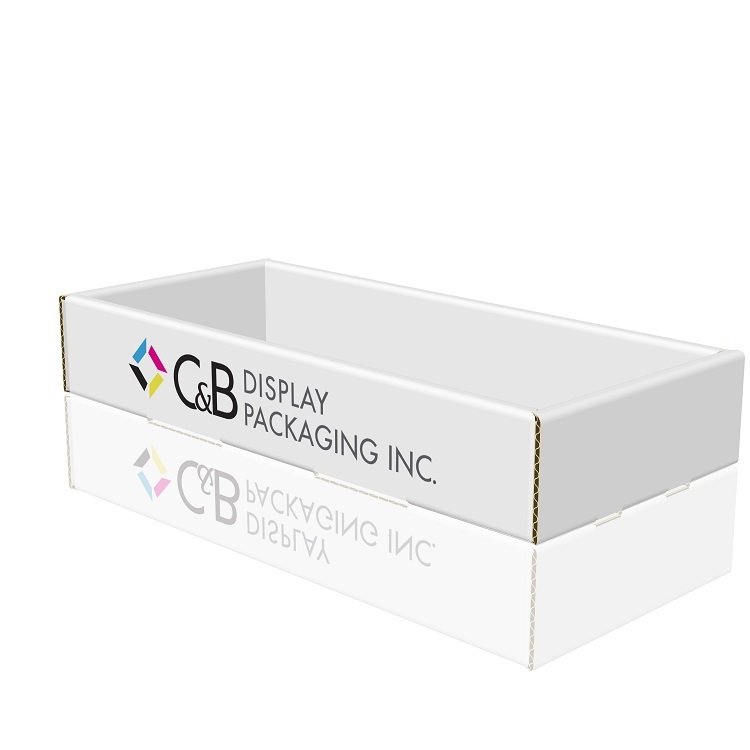 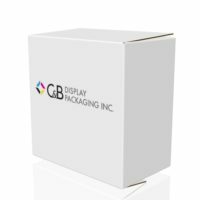 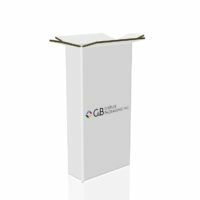 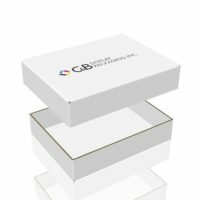 Packaging - C&B Display Packaging Inc.
C&B are experts in Retail Ready Packaging (RRP). 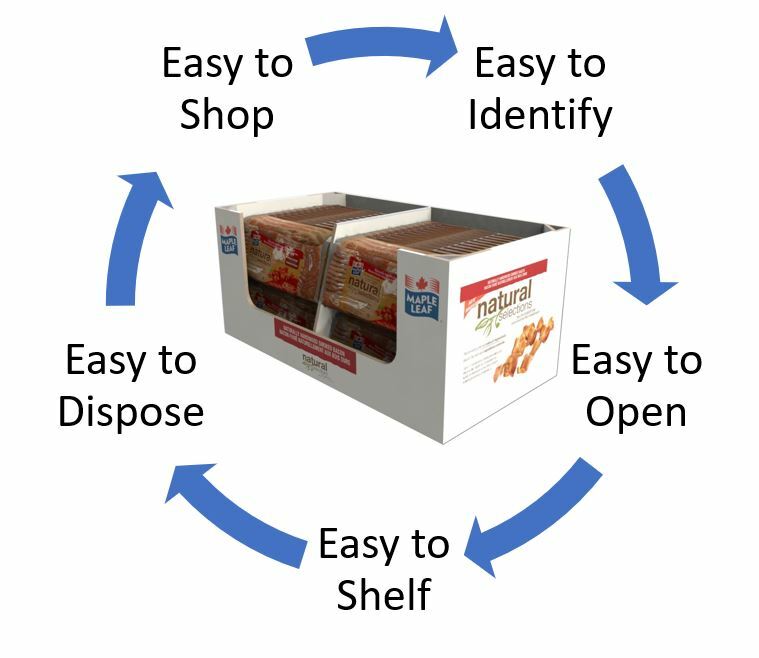 RRP can dramatically improve your profitability by simplifying stock replenishment and lower supply chain costs while increasing retail lifts by as much as 75%. 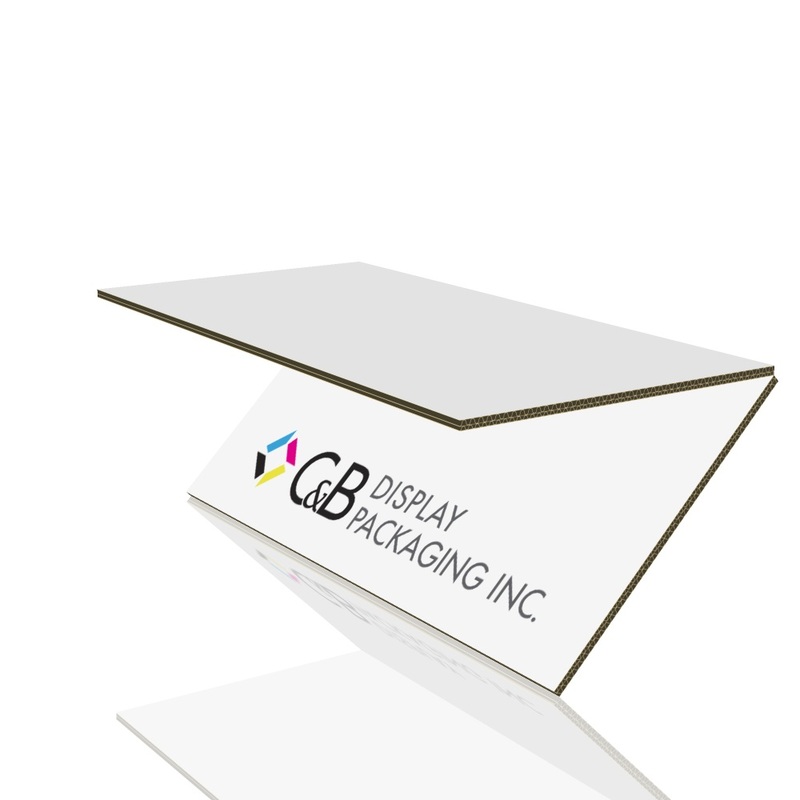 High quality RRP improve your product visibility and brand recognition in the retail environment. 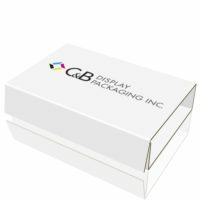 Choose from Single Face, Single Wall, Double Wall and Trial Wall Construction plus Custom flute configuration for specific packaging needs. 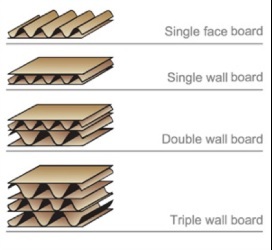 Kraft (Brown) linerboard and medium is standard for most jobs. 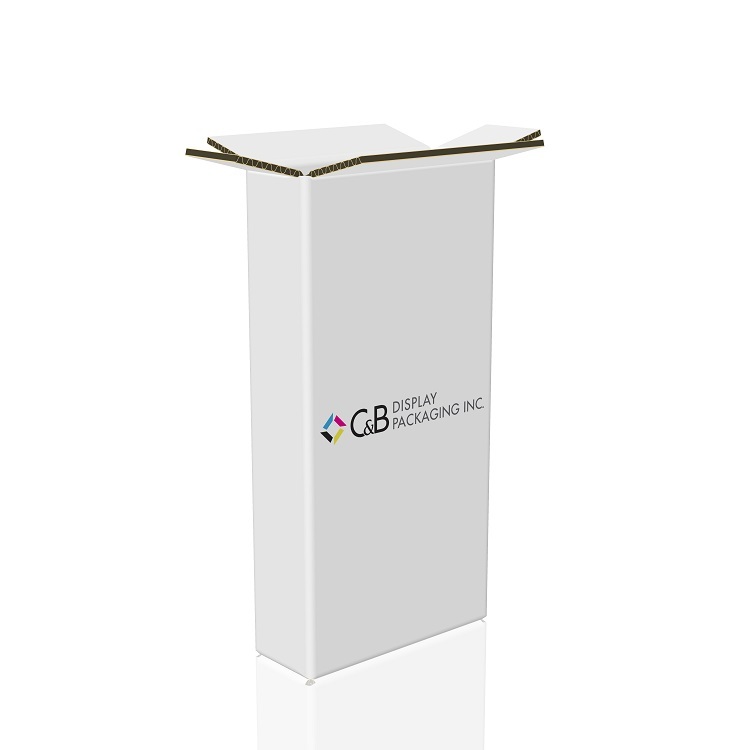 Oyster (white) is an option at additional cost. 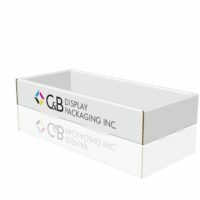 C&B offers print options including digital, litho, flexo and screen printing to enhance your product and drive sales with high definition graphics. 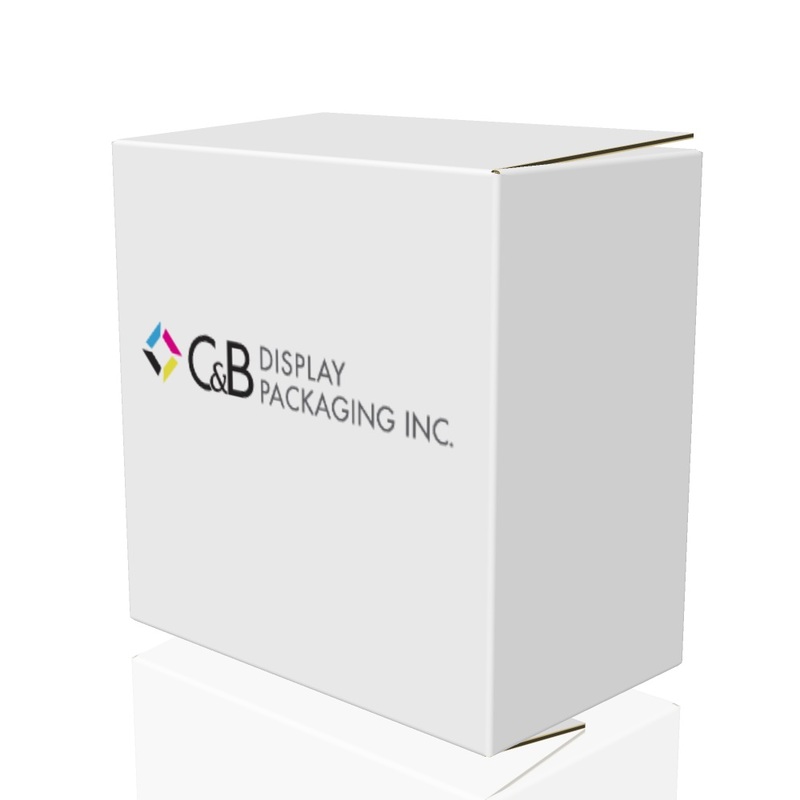 Flexo Printing Is used for basic graphics and high volume production runs at a reasonable cost. 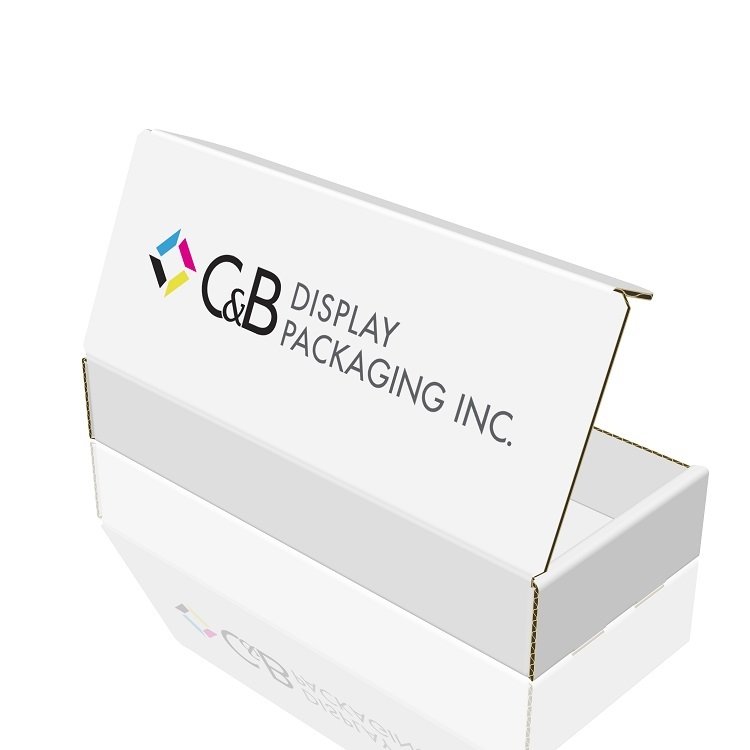 Litho Printing Requires high resolution images and is printed on labels which is mounted to corrugated sheets. 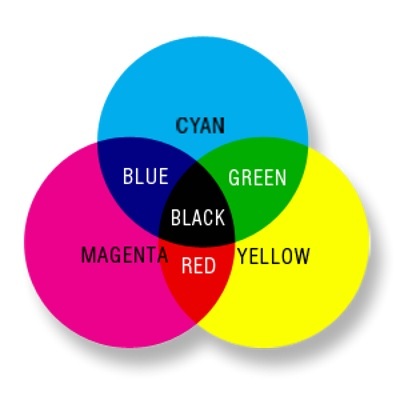 Screen Printing Does not have the same sharpness as litho printing but can be printed directly on the board.